Interested sport and inclusion stakeholders across Europe are cordially invited to attend this unique networking opportunity. A key objective of EU sport policies is that everyone should have access to sport. Sport not only benefits mental and physical health, it also promotes social skills. Playing sports with other people also fosters new connections across language and cultural barriers. Hence, sport can play a positive role in creating an inclusive and diverse Europe. But how to best integrate newly arrived migrants through sport, and how to promote mutually beneficial interactions of different cultures and communities? Sport can act as a catalyst for positive social transformation, but it can also reproduce destructive patterns in social interactions. 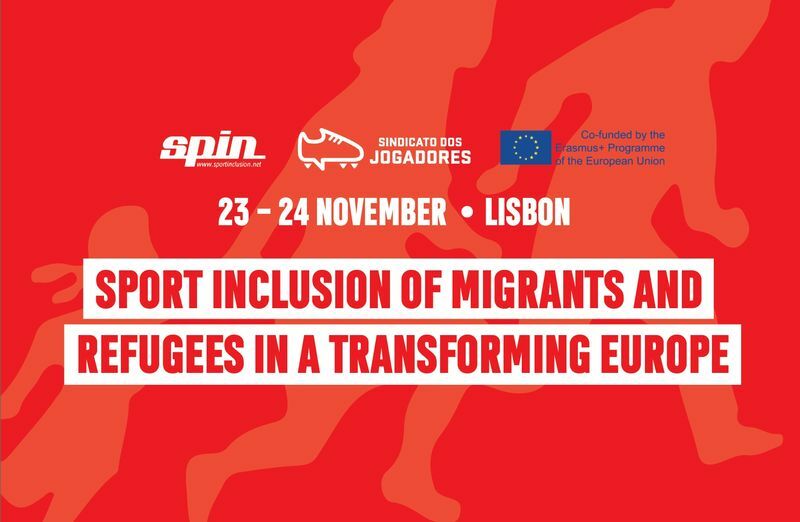 To address these and other questions the Portuguese Player´s Union, as a partner of the SPIN - Sport Inclusion Network, is hosting the European conference “Sport Inclusion of Migrants and Refugees in a transforming Europe“. 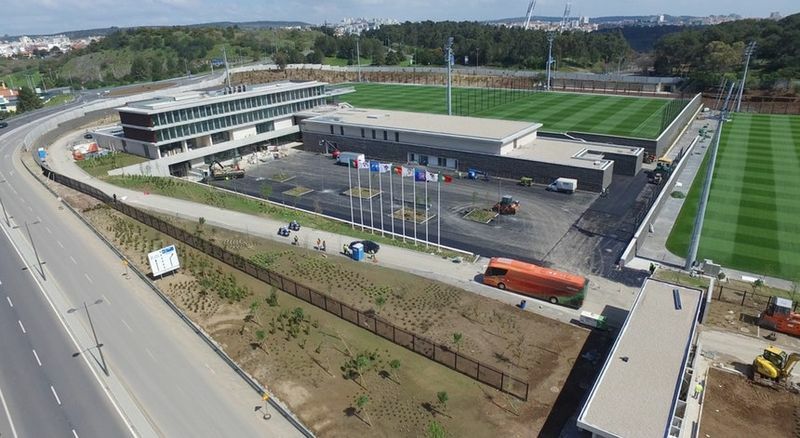 The conference will take place on 23 and 24 November, 2018, in the City of Football in Oeiras (Lisbon), the headquarters of Portuguese Football Association. How can sport clubs and associations play a role in creating safe environments where connections can be made in a trusting atmosphere, and in providing inclusive sport cultures? 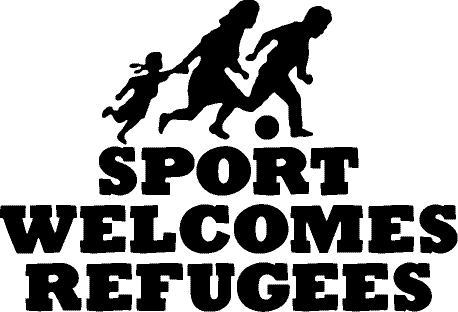 Public and political discourse about refugees: How to counter prejudice and stereotypes through and in sport? Gender and Migration: How can the participation of refugee girls and women succeed? 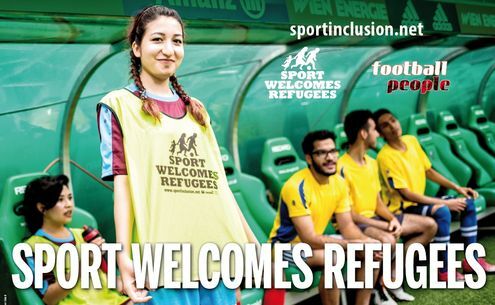 What active role can refugees play in organized sport (e.g. as coaches or volunteers)? Working together on a European level: What kind of sport inclusion network is needed? What at long-term policies and strategies are needed to fully integrate the new citizens in and through sport? The conference takes place on Friday 23 and Saturday 24 November at the new Cidade do Futebol (City of Football) complex in Oeiras (Lisbon), which is the headquarter of the Portuguese Football Association (FPF) located. The programme and the list of speakers will be continuously up-dated, please find the current version here. Interested sport & inclusion stakeholders are cordially invited to attend this networking opportunity. Please note: Expenses for travel and accommodation will not be covered by the organizer. There is no conference fee and catering during the conference is free of charge. Following your registration we will confirm registration in writing. Please note, that places are limited. Following the refugees crossing into the EU in 2015 many sport clubs, associations and informal groups started to provide sport and leisure activities to the newly arrived migrants. Against this backdrop the Sport Inclusion Network (SPIN) designed the project “Sport Welcomes Refugees – Social inclusion of newly arrived migrants in and through sport” (2017-18). The project aims to provide knowledge, training and qualification to work with the new target groups. It will enhance the social inclusion and participation of newly arrived migrants on different levels of sport through training, awareness-raising and capacity-building of sport stakeholders. The conference is aimed at presenting and evaluating the preliminary results of the “Sport Welcomes Refugees” project to a broader audience.